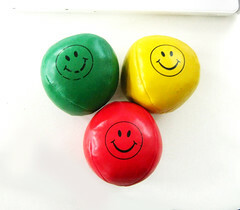 I have recently guest posted an article on 15 ways to get your blog comments noticed on http://sem-group.net. I hope you’ll enjoy it! It’s my 3rd guest post so far. I’m looking to writing more guest posts soon! 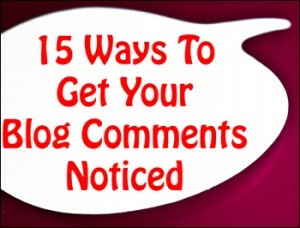 To view it, click here => 15 ways to get your blog comments noticed. 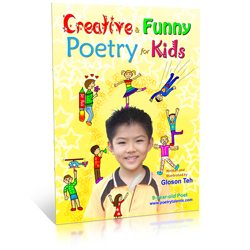 I hope you’ll enjoy my guest post! The comments will be closed below. If you’ve got a comment, you can post it there.